Look what I had for breakfast? 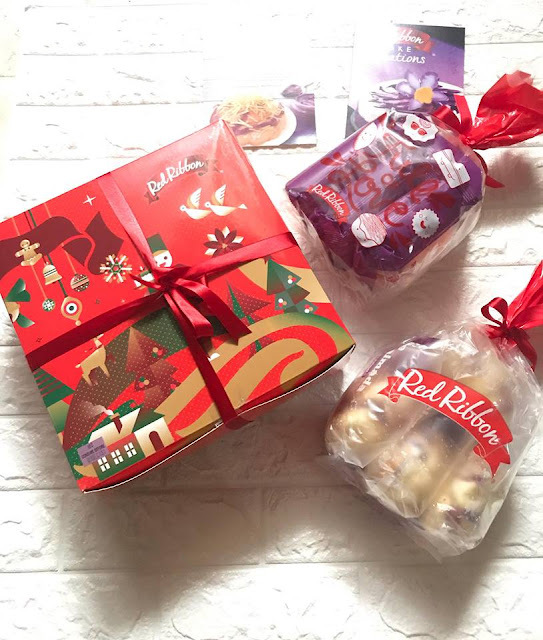 Its the new Red Ribbon Ube Ensaimada! 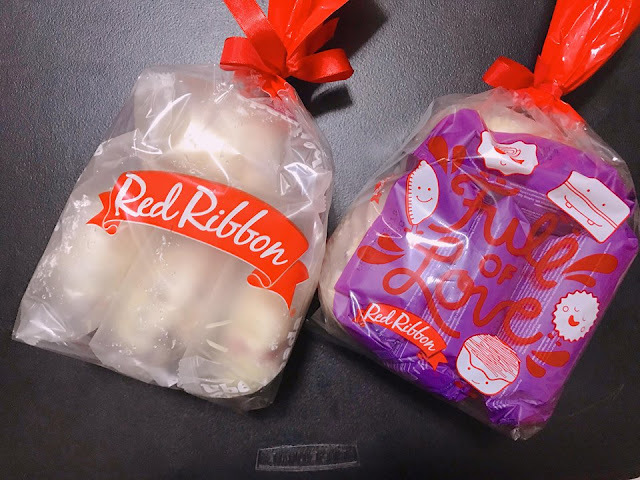 Red Ribbon recently came up with another ensaimada goodness called Ube Ensaimada. 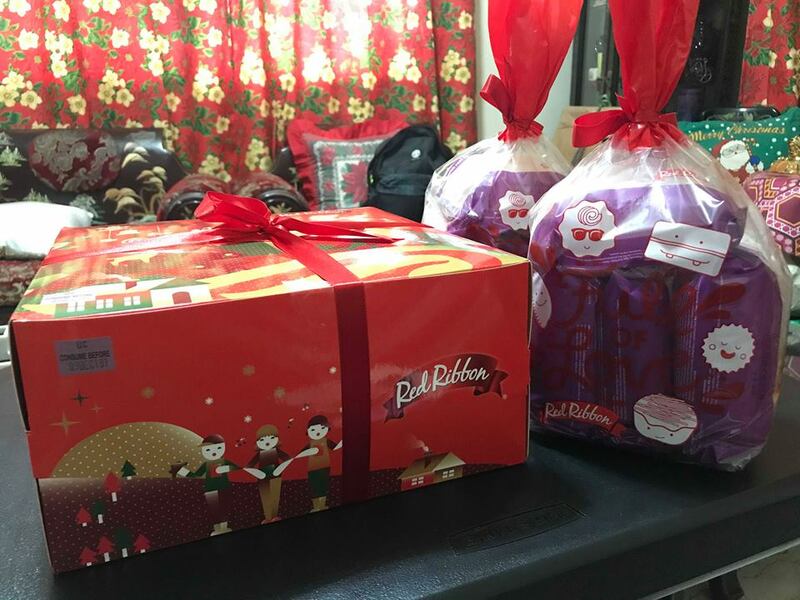 It has the ube filling with the right sweetness in every bite.